such luminaries as Louis Comfort Tiffany and the Herter Brothers. The Armory has recently been transformed into one of the city's premier alternative spaces for showing art; the beauty of this historical setting allows for interesting visual contrast with the series of contemporary projects commissioned by the nonprofit arts organization. 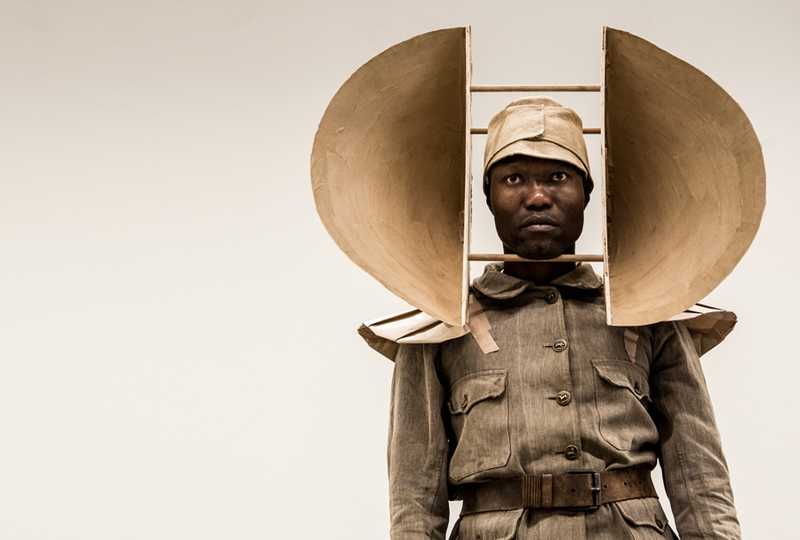 Renowned South African artist William Kentridge synthesizes elements of his practice to conjure his grandest and most ambitious production to date, commissioned by the Armory. The large-scale new work expressively speaks to the nearly two million African porters and carriers used by the British, French, and Germans who bore the brunt of the casualties during the First World War in Africa and the historical significance of this story as yet left largely untold.